ICC is supported financially by its members through membership dues and donations from Muslims in the region and in Canada at large. The ICC does not receive any financial support from any government agency. Open to all Muslims irrespective of color, race national origin and ethnicity. The ICC is run by its "Board of Directors" on behalf of its members. The mission of ICC is to provide a place for Muslims to get together for religious and social events and to provide religious education for children. In addition by efforts and action programs we hope to promote building of communities of Muslims in the region of Waterloo and surrounding regions. 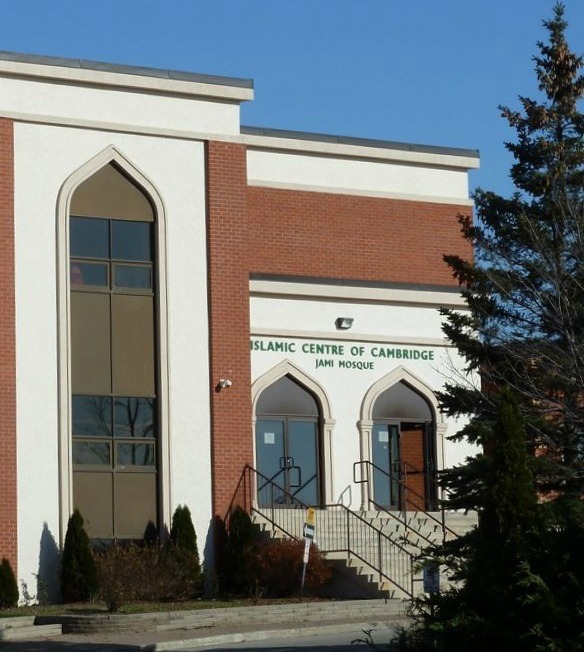 Objectives to promote and advance the spiritual teachings of Islam in Canada and to give a good understanding of Islam to everyone and to clear misconceptions about Islam and Muslims to establish good relations with the Community at large by reaching out and helping out in common activities that intend to relieve the suffering of others or help to create harmony, mutual respect and tolerant environment.